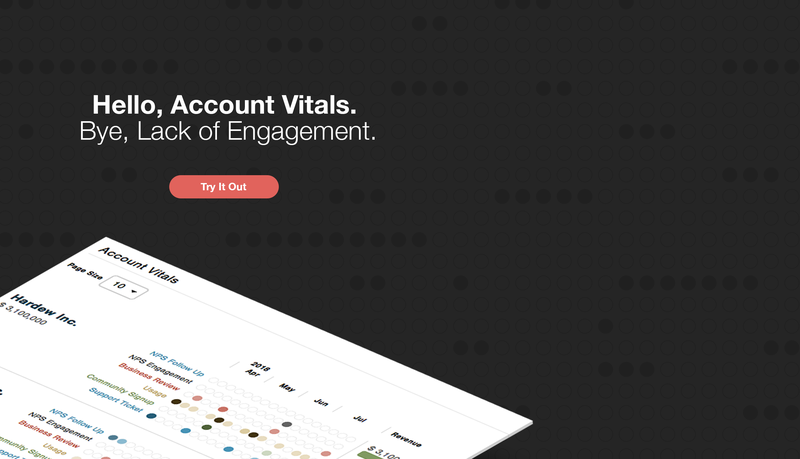 Is your CustomerGauge account hosted in a different region? Need help? Visit the support page or contact our support team.